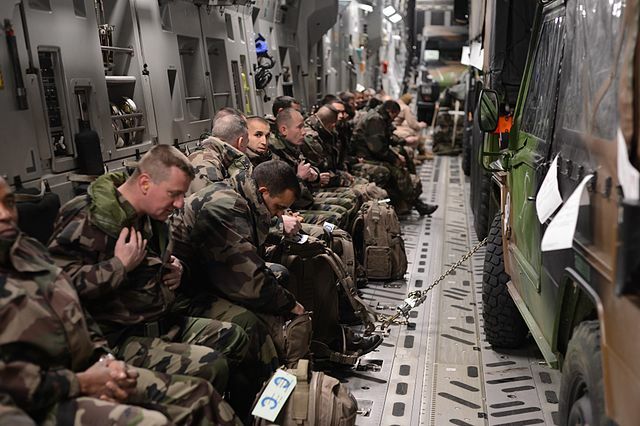 Topics: 2017 French presidential election campaign and the UN counterinsurgency mission in Mali. People: Bill and Nate. Produced: March 20th, 2017. Burundi’s parliament on Monday criticised a proposed African Union peacekeeping mission already dismissed by the government as an “invasion force”. 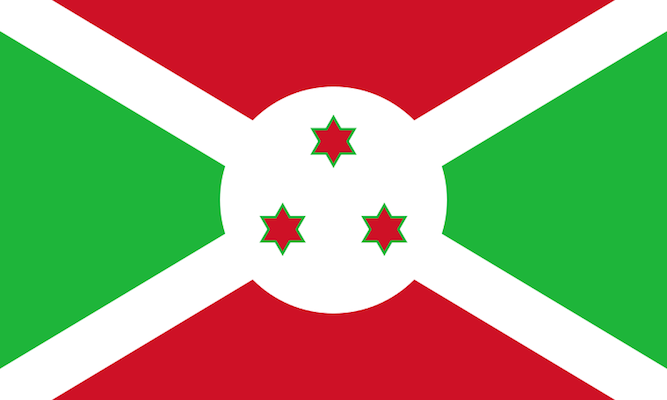 Burundi: Political mass murder or ethnic mass murder? Tertsakian said a handful of politicians had indulged in some sort of ethnic rhetoric to whip up support, but that they had largely failed to ethnicise the crisis. She added that people targeted by security forces included both Tutsis and Hutus opposed to Nkurunziza. Nearly a hundred people were killed on a single day in capital clashes with security forces last week. A peace deal had to be based on national consensus, he said. Moreover, it could not ignore those who had power on the ground, such as the Libya Dawn militias in the west of the country, and in the east, not just members of the Benghazi and Derna shoura councils but the Khalifa Hafter’s Operation Dignity as well. Tribal and political leaders equally had to be involved along with elders from across the country and representatives of Sheikh Sadik Al-Ghariani’s Dar Al-Ifta, and even supporters of the former regime. This is pretty fair given that both rival governments’ democratic mandates have now entirely expired and the last UN negotiator turned out to be secretly on the payroll of the United Arab Emirates, which was bombing one of the sides.﻿ It’s also worth noting that his list of participants specifically includes the people most virulently opposed to his own faction, as well as various ideological rivals and quasi-allies. 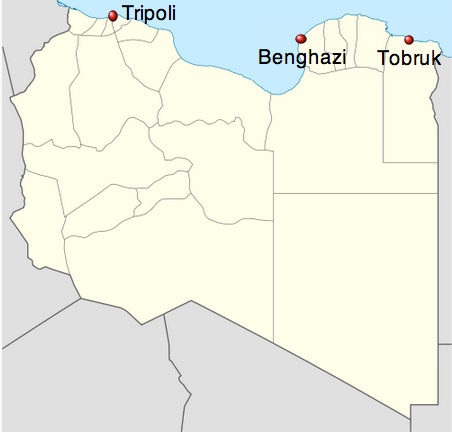 Map of three coastal cities in Libya. Adapted from Wikimedia.